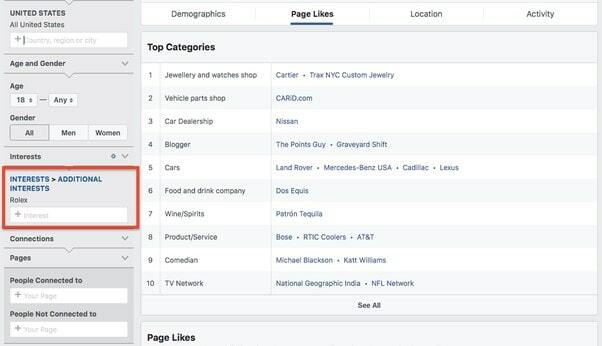 Facebook’s big sell to digital marketers is the ability to make a ‘custom audience.’ You can pick out who to show ads to: people in a certain place, with certain interests. The targeting gets deeper than that, with marketers keen to use one of the deepest and widest data sets available anywhere to put their ads in front of the right people. But all that is supposed to be based on information you hand over willingly and in public. This is supposed to be stuff that you don’t mind anyone seeing. Facebook just scrapes it all together and hawks it to advertisers. They’re the phone book, not the Pinkertons. Facebook is actually using your ‘shadow’ contact information, the stuff you hand over to them privately, without expecting it to be publicly available, to help advertisers target their messages. And it’s using information that you never gave Facebook at all. Gizmodo’s Kashmir Hill tested the idea that this was happening by running an ad with targeting based on the landline office phone number of social media privacy researcher Alan Mislove. Since Mislove had never provided this number to Facebook, he should never have seen the ad. So if Mislove never revealed that information to Facebook, how did they know t show him the ad? Hill says the social media/creepy dystopian spyware vendor is using other people’s contact books, matching information there against its wider database of users and allowing ad targeting based on that data. Facebook’s PR team deny this, by Hill’s Gizmodo article makes their denial look a bit implausible. And it wouldn’t be the first time that Facebook has hoovered up data that they weren’t meant to have. The problems with giving an unaccountable corporation like Facebook massive data access like this go deep and wide. The most obvious issue is that they’re basically stealing something that obviously has massive monetary value to advertisers. After all, that’s how Zuck became a millionaire: he’s ‘successful’ because he knows your phone number. But they’re also not that great at hanging on to it. Much of Hill’s article is based on an academic paper whose lead author, Giridhari Venkatadri, says that Facebook is targeting ads using information ‘that was not directly provided by the user, or even revealed to the user’ and that the user has no way of stopping. You don’t actually have to use Facebook, you know. Check out our massive guide to messaging applications that don’t spy on you.